Scott obtained his Real Estate Salespersons license in 2002, upgrading that to an Associate Broker license in 2015. He is a highly motivated full-time agent specializing in residential and investment properties. 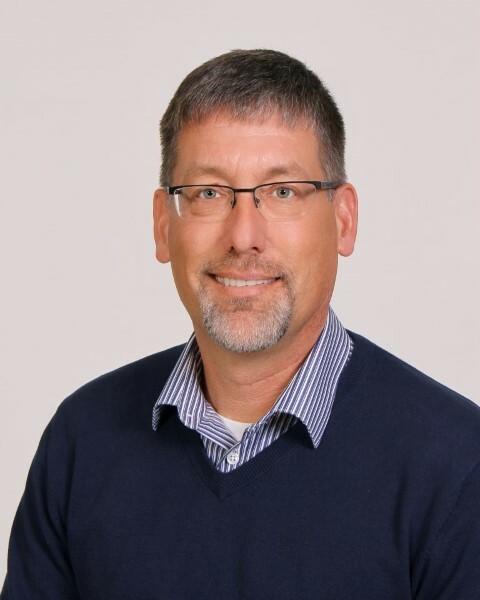 He is a top producing agent that consistently finishes in the top 15% of sales volume in the Northeast Iowa Regional Board of Realtors, a membership of over 500 agents. Scott also stays very involved in the Board of Realtors. He is currently serving a 2nd year term on the Board of Directors, is co-chair of the Multiple List Committee, a member of the By Laws committee and the Core Standards Liaison. He feels this connection helps him stay in tune with the vast changes in the Real Estate industry and keeps him on the cutting edge of his business.